A simple piece perfect for your living room, this chair features tufted detailing in the seat and seat back that provide a sophisticated touch. Flared tapered arms are padded for comfort and wooden block legs support the frame. 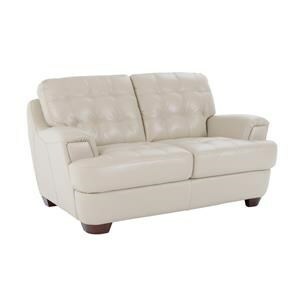 Pair with the matching ottoman for a place to relax your legs at the end of the day. 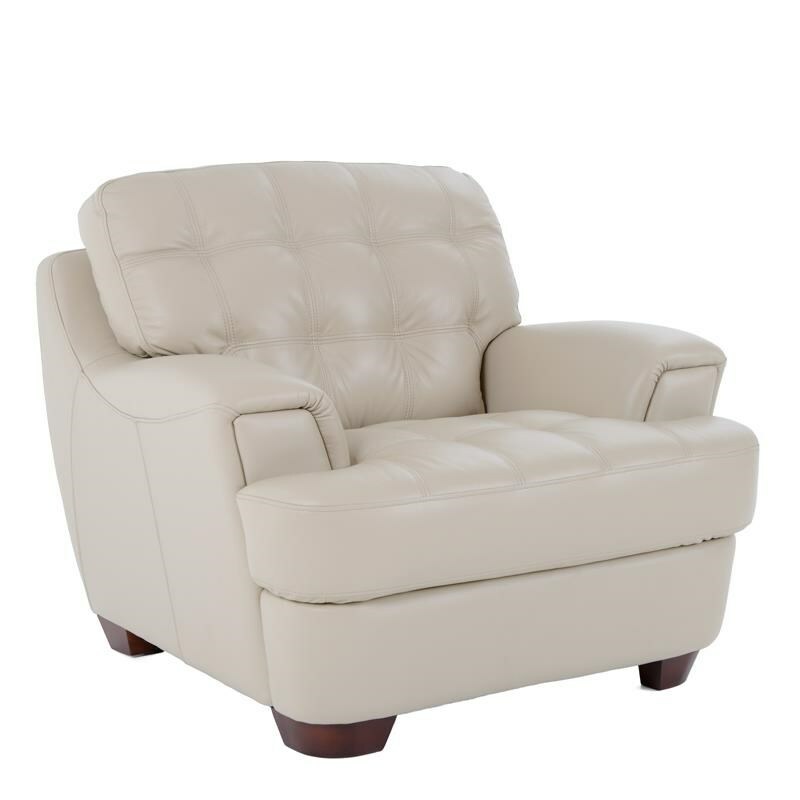 The 7182 Chair with Tufted Seat by Futura Leather at Baer's Furniture in the Ft. Lauderdale, Ft. Myers, Orlando, Naples, Miami, Florida area. Product availability may vary. Contact us for the most current availability on this product. Simple, yet stylish pieces from this upholstery collection will turn your living room into a comfortable place to chat. 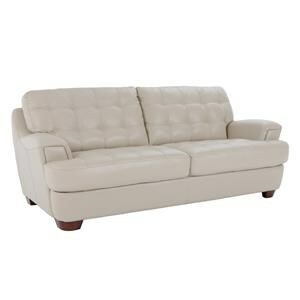 Tufted seats and seat backs provide unique looks and flared tapered arms promote a casual style fit for any home. Wood block legs support the frames of each piece. 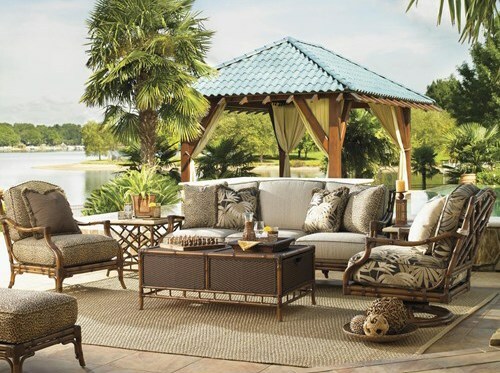 The 7182 collection is a great option if you are looking for Casual furniture in the Ft. Lauderdale, Ft. Myers, Orlando, Naples, Miami, Florida area. 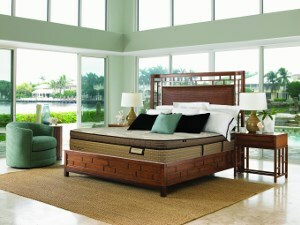 Browse other items in the 7182 collection from Baer's Furniture in the Ft. Lauderdale, Ft. Myers, Orlando, Naples, Miami, Florida area.